This is the time of the year when Blog Land slows down because everyone is off enjoying the holidays and people are not in front of their devices. Can I get an "Amen" ?! I do plan on closing my blog down for two weeks starting this Saturday, December 23rd, but before I do that I wanted to spend the next few days doing some reflective end-of-the-year posts. Today I will share my Favorite Home, Hobby, and Crafting Projects of the year, picking one favorite craft or hobby for each month. On Wednesday I will give a summary of our 2017 Travel Adventures, and on Friday I will wrap up the year with my favorite Fashion Posts. Even though I knew about my daughter's pregnancy from almost the moment she was conceived, it wasn't until three months later in January that we let the rest of the world know; and I was honored to take their pregnancy announcement photos. 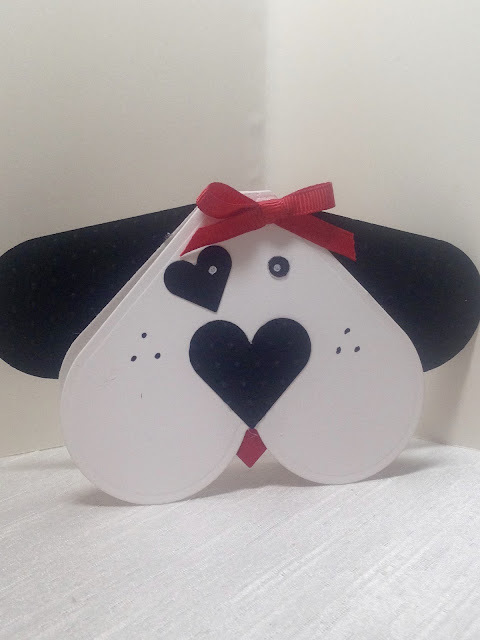 February brought Valentine's Day and I made these cute and pretty Valentine Cards for my children. 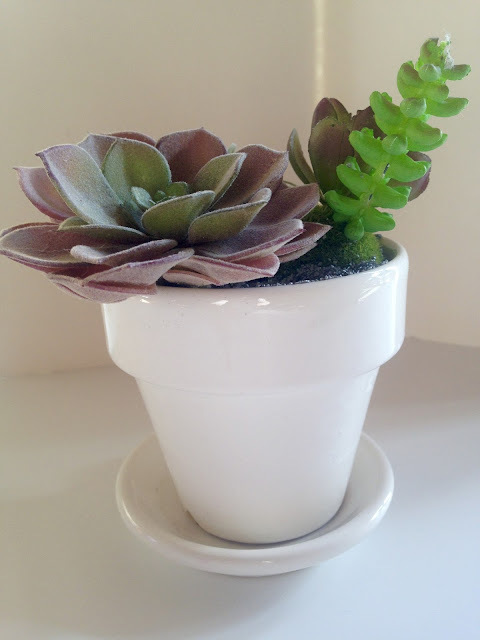 Succulents have been all the rage in interior design the past few years, so I decided to try making my own succulent planter. 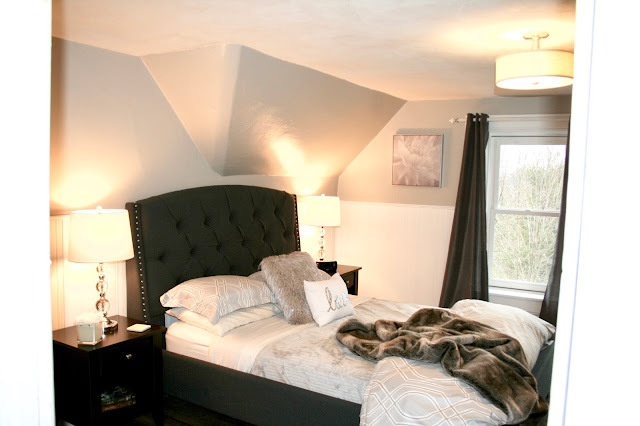 April was an exciting month because we had been redecorating our master bedroom for months and it was finally done! 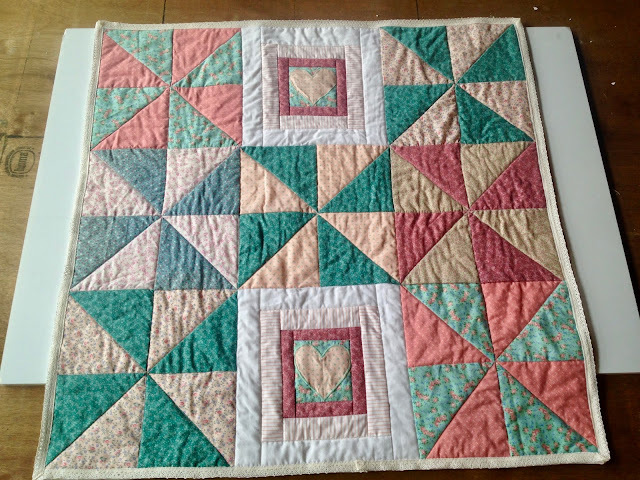 In May I completed a baby pinwheel quilt that was started by my husband's paternal grandmother 20+ years earlier. It was so special to present a quilt to my daughter that both her mother and grandmother worked on. The month of June brought my daughter's baby shower. It was thrown by a friend of hers, but I was asked to decorate for it. 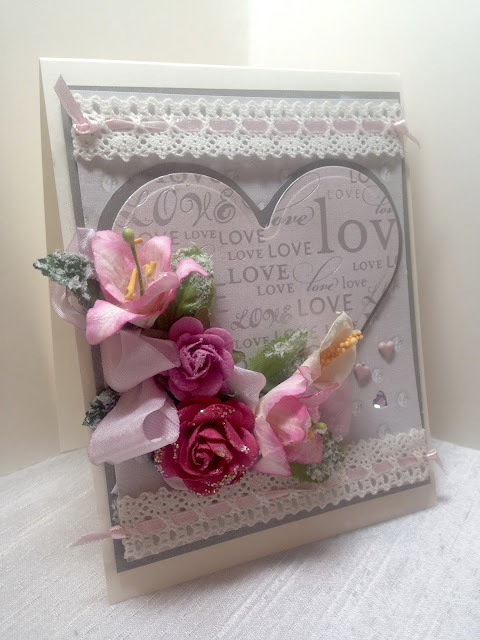 In the summer I don't have any time to spend in the house doing crafts or redecorating. Those projects are saved for the winter months. Once the weather warms, I'm outside working in the garden. 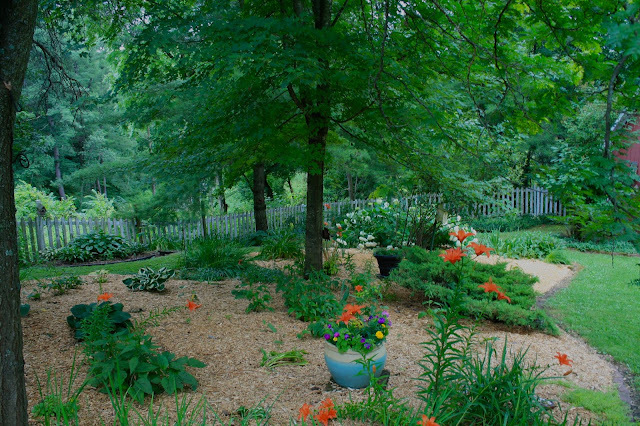 This summer, I spent most of the season re-doing this large shade garden. 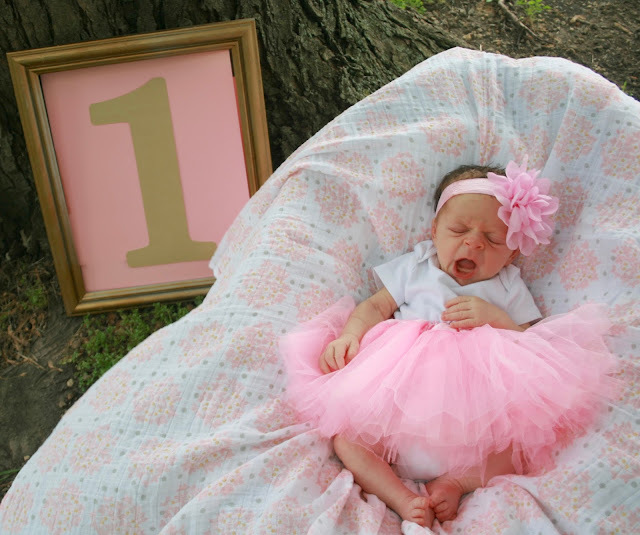 August brought another photography shoot, but this time it was of my new grand baby! Looking at these photos, I can't believe how much she has changed already. She doesn't even look like the same baby! In the fall, once the majority of the garden work was done, I was able to get back in the kitchen again and try some new recipes. 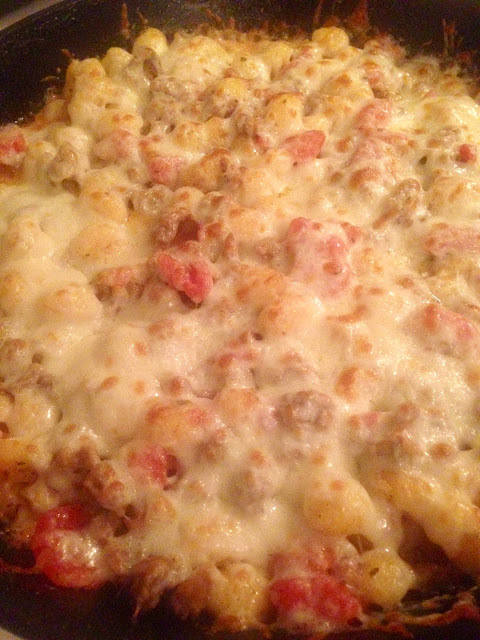 I found this Cheesy Gnocchi and Sausage Skillet recipe that my husband loved so much because it tasted "Just like pizza!" My dearest, oldest friend's birthday is in October, and I made this card for her. 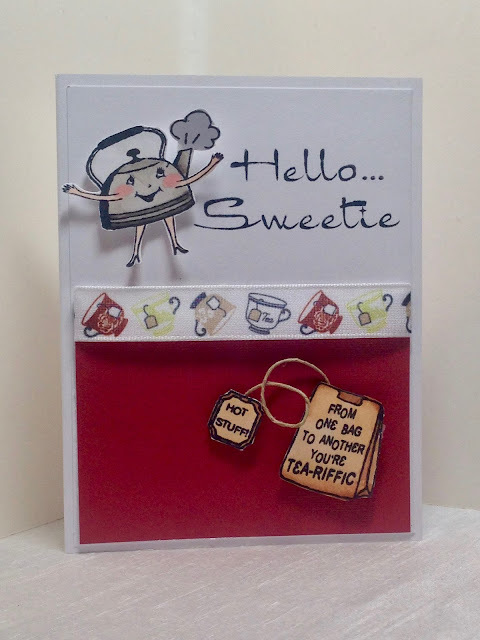 I just love that it's a humorous yet sweet card. 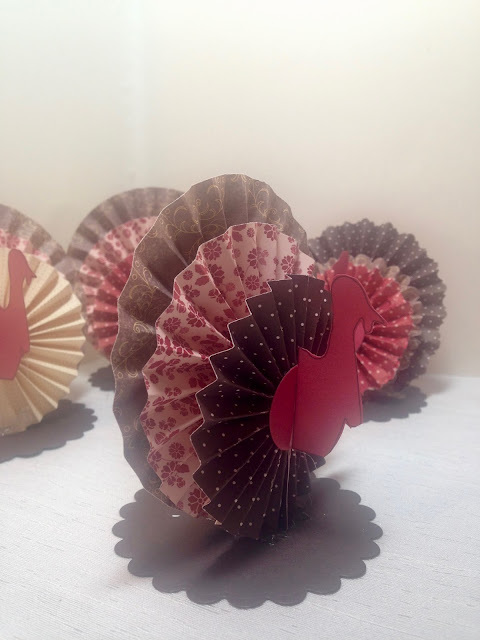 In November I had fun making turkeys out of paper for my Thanksgiving table! During the month of December I made a last minute decision to send out Christmas Cards. I was going to skip it, but changed my mind because it's tradition and it is something I enjoy doing. 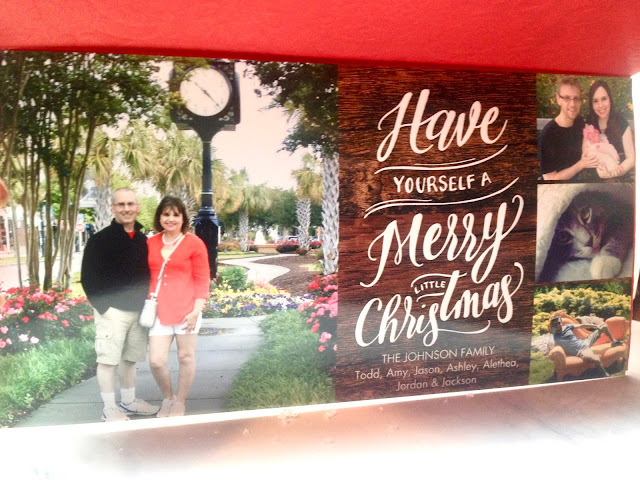 So I quickly printed a photo card, wrote a brief Christmas letter, and made 40 cards. 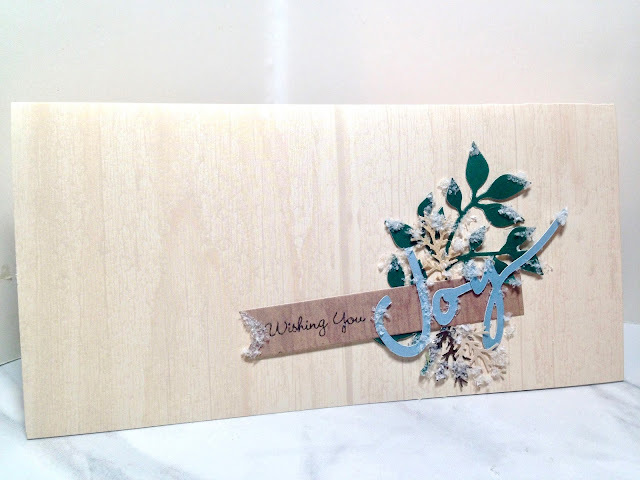 All the card stock designs are different, but the "Joy" design is the same on all the cards. Below is only one example. I haven't had time to even do a post on these cards yet. Not sure I even will as once Christmas is over, no one will be interested. I hope you've enjoyed my Home, Hobby and Crafting Projects Year in Review. Come back on Wednesday to see where we've been traveling this past year! It was a busy and exciting year for you! It was fun to take a look back at some of your posts! Thanks Laura! It's always fun to look back! Such wonderful things to look back at, and you created such special items! 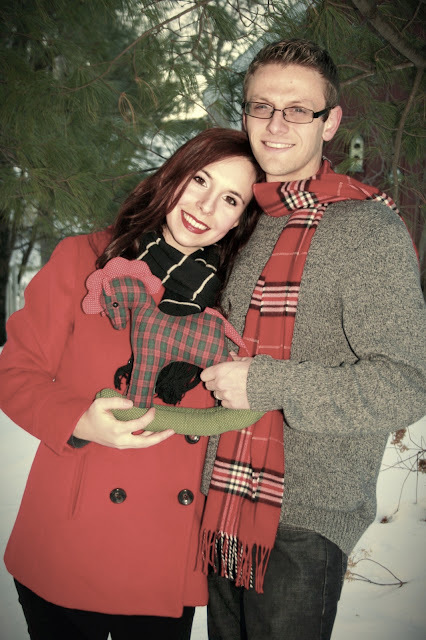 Love the birth announcement photo with the cute rocking horse so much!! Enjoy your blogging break and wishing you and your family a wonderful and relaxing holiday season! Thank you Elli! You Too...Merry Christmas!